Watch Homeland Season 7 Episode 7 online via TV Fanatic with over 8 options to watch the Homeland S7E7 full episode. Affiliates with free and paid streaming include Amazon, iTunes, Vudu, Hulu Plus, Showtime Anytime, Showtime, Verizon On Demand, and Showtime (via Amazon Prime). 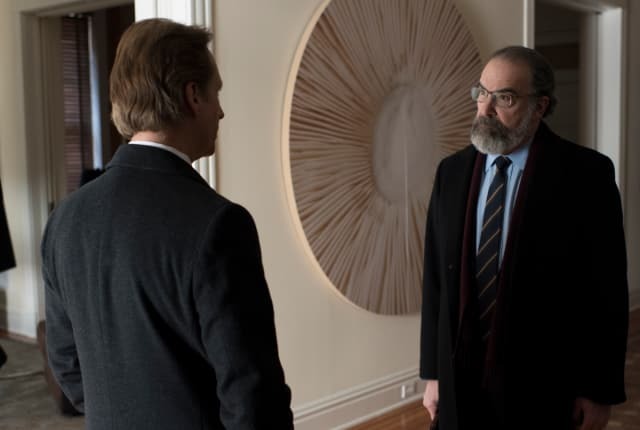 On Homeland Season 7 Episode 7, Saul expands one of his operations, while Carrie ends up making her move, and Wellington has his own reckoning.